“My patients and I are blessed with such a wonderful, caring and compassionate staff,” insists Dr. Nitzkin. “It is extremely rare to find entire staffs that are all so dedicated and professional.” Our patients constantly voice these same sentiments. Dr. Jay graduated from Northwestern University in Chicago in 1984. With over twenty years of experienced, Dr. Jay continues to provide the best care to his best abilities. Dr. Jay is very passionate about providing high quality dentistry to his patients. Dr. Jay has over 2000 hours of continuing education in every facet of dentistry. 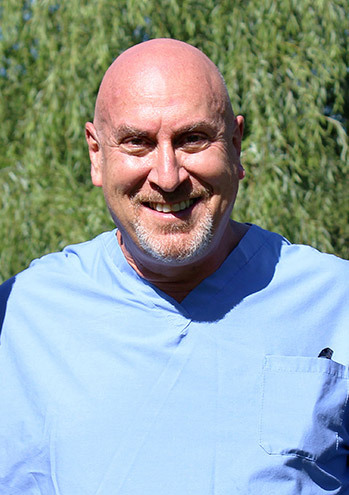 Dr. Jay has been married for over 34 years to his amazing wife Andrea (Andi), and has two sons Ari, and Jake. Dr. Jay’s hobbies include grilling, playing tennis, playing basketball, and taking family vacations in Florida. Dr. Carly is one of our new dentist here at LDC. She graduated from Marquette university school of dentistry in Milwaukee, Wisconsin. Her birthday is June 18th and she now lives in Plymouth. She has a dog named Stella and grew up in Rochester hills. Carly loves trying new restaurants because she is a big foodie. She also loves to run outside, spend time with her family, and to cook and bake. She especially enjoys being an aunt to her niece and nephews! Dr. Carly also likes to watch some reality TV. Dr. Brent is another one of our new dentist here a LDC. He has a wife named Ashely who is a pediatric dentist. He has two step kids named Alli and Corbin and a daughter named Kennedy. He also has a few pets. Dr. Brent has two dogs named Max and Cody. He also has a bearded dragon named spikey and a Guinea pig named cuddles. Dr. Brent loves to spend time with his family and to take his dogs out for walks. He is also a big sports fan and enjoys photography. 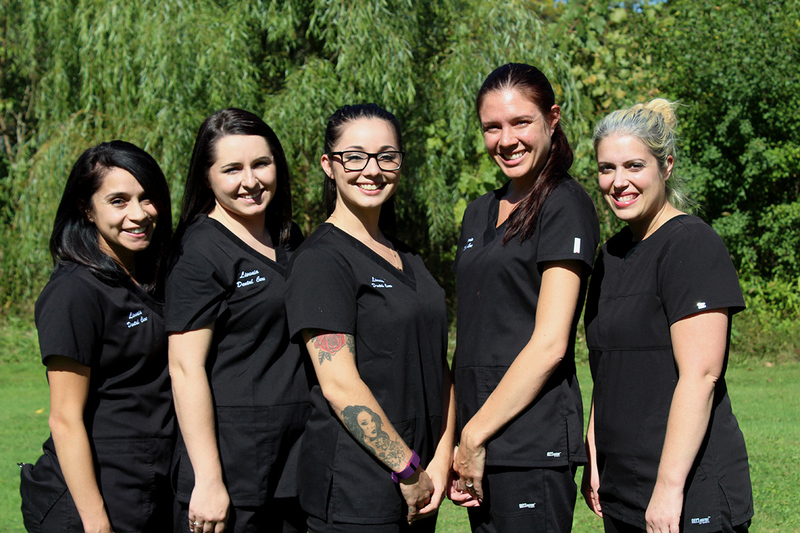 Our front staff is the first smiles you see, we are highly educated in customer service and dental education. The front staff works closely with the doctors and hygienists to provide you with the best care possible. We will work with you on explaining any treatment that might be needed and to build a treatment plan that best suits your budget and schedule. 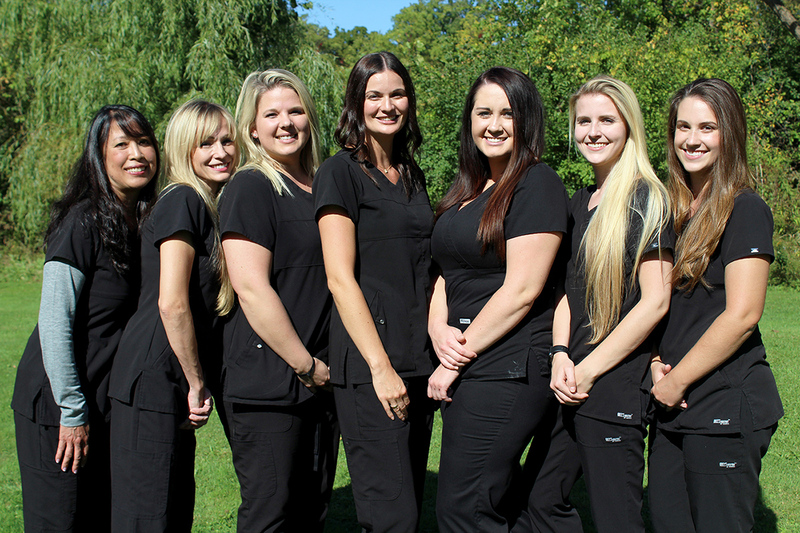 Introducing our outstanding team of Hygienists. Collectively having over 35 years of experience, our hygienists are passionate about protecting the oral health of our patients skilled at dental cleanings and early detection of dental problems; our hygienists are also skilled in the use of the latest dental technologies. And, their most important goals are to provide our patients with the most comfortable care possible. 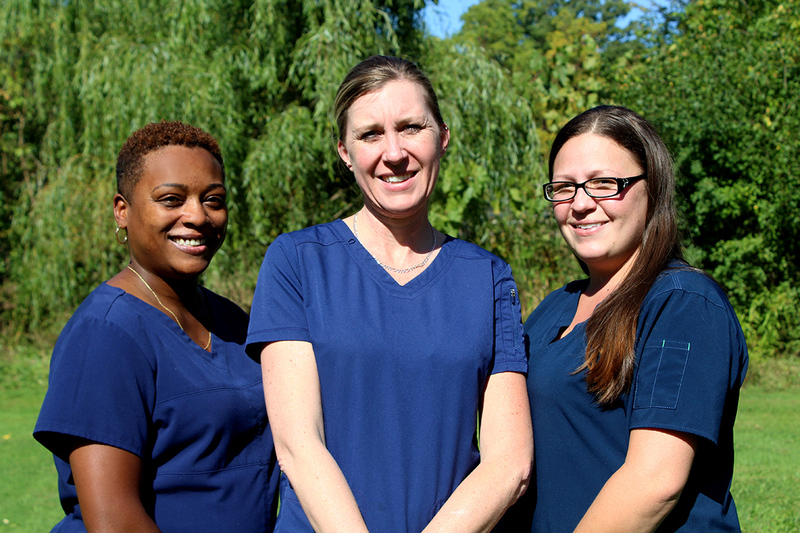 Our teams of Livonia Dental Care Assistants are here to answer your every question and assure that your experience in our office is comfortable and successful. Motivated to learn about the latest techniques and materials, our Dental Assistants provide our doctors with superb support, and our patients with gentle and skilled care.